The 22-year-old Kapamilya actor couldn’t be more thankful for another answered prayer. 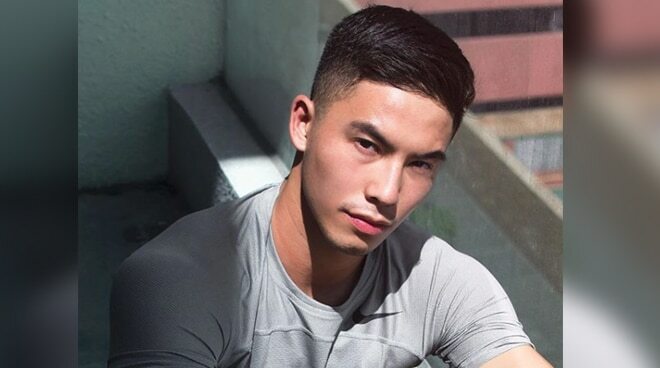 Though he is successful in his showbiz career right now, Tony Labrusca believes that investing in a business is the smartest way to go for a more secured future. Venturing into a beverage business with over three branches in the Metro offering millennial favorites such as frappe, milk tea, and lemonade, Tony couldn't be more thankful for another answered prayer in his life. "This is something that I've always wanted to do. I mean, I am in showbiz but you'll never know when your time has come in showbiz. So I just really wanted to start looking into ways that I could secure my future. I've been praying for works that I could support my family if I wasn't going to be in showbiz so the next option for me was to open a business. So it's really just a blessing that came at the right time at the right place," he said during the press launch of his beverage business Deja Blend. The 22-year-old Kapamilya actor also addressed the comparisons between his career and the members of BoybandPH, the boy group who won Pinoy Boyband Superstar which happens to be the show that jumpstarted his career, after he was asked about his thoughts on his success and theirs. “I feel like everything happens for a reason and I don’t think I was ever meant to win that show. I believe that God always has a plan for you. You know, just do your best by staying in your lane and doing the best in your lane. As human nature, it is really easy to compare. But when I started to compare myself that doesn’t make me happier than I already am,” he stated. “So I just wanna stay grateful for what I already have and do the best with what I have around me. So I guess that’s the only one way with God’s grace. And I just wanna focus on doing the best that I can and maximizing my opportunities and that’s why now that Deja Blend is coming around for me, I wanna maximize this as well and use its full potentional and grow in this company,” he continued.